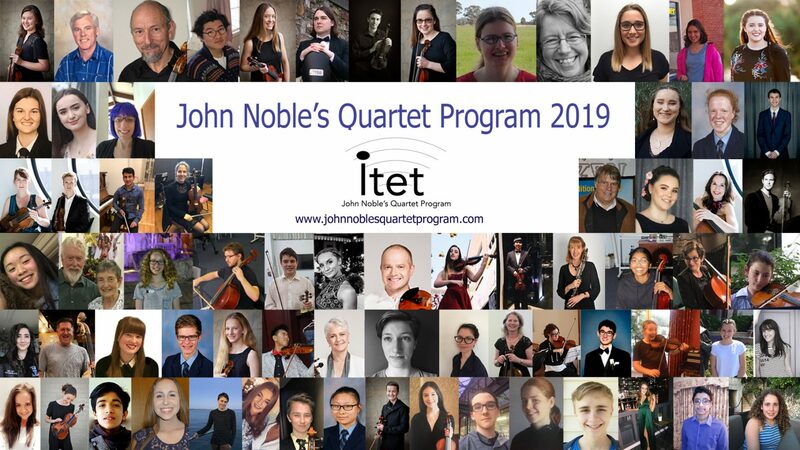 Eliminating the tyranny of distance and lack of access to professional musicians, John Noble has created an exciting, innovative & inspirational Chamber Music Program for students of regional and rural Victoria. John Noble’s Quartet Program is an exciting and innovative method of training young musicians in the art of chamber music. The program harnesses online technology to deliver tailored music programs to students of regional and rural Victoria. Each quartet receives monthly mentoring sessions with John and other professional musicians. They are supported by their local community, schools and government. This partnership provides a rehearsal space with all of the technical support to deliver inspirational coaching via Skype. Performance opportunities are provided at local civic and community events allowing the students to gain in confidence and maturity. This program not only provides young people in remote locations the opportunity to collaborate with like-minded musicians, but an opportunity to socialize and connect within their communities. All quartets are linked to professional ensembles from around Australia, affording them unique mentoring experiences. Currently there are 8 ensembles in Victoria, expanding into N.S.W. by Christmas. JNQP Is seeking funding for the next 3 years of growth. Launching interstate in 2019, and into Asia by 2020. 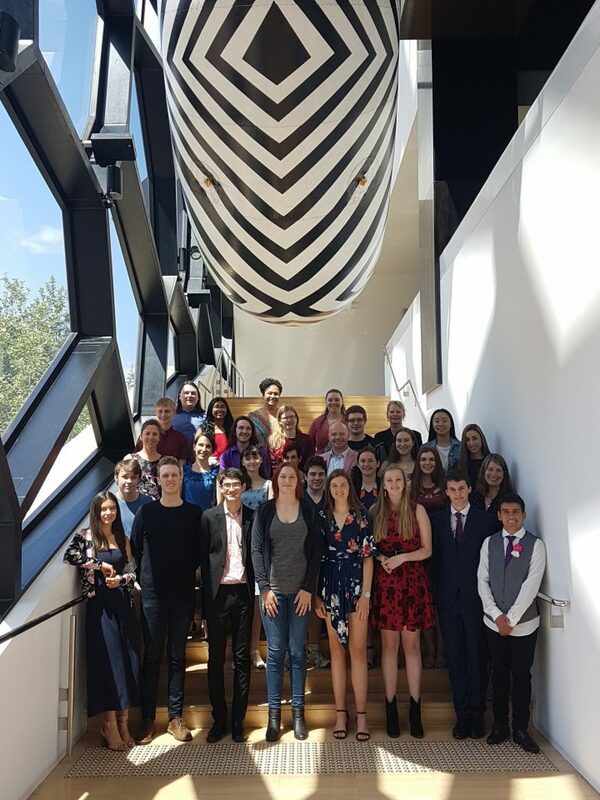 Collaborating with their international peers, exciting opportunities exist for students who would otherwise have limited if no access to music study. JNQP is ground-breaking and unique. No such program exists that offers ongoing professional mentorship, performance opportunities, collaboration and a professional pathway to these gifted string students. Members of JNQP have been enabled and inspired to study music at a tertiary level, and a number are now teaching/performing professionally – passing on their inspirational journey to a new generation of musicians. Once a year, ALL quartets come together to perform as a String Orchestra alongside their professional mentors & Artistic Patrons – Flinders Quartet. The excitement, energy and enthusiasm is breathtaking as you witness them perform. 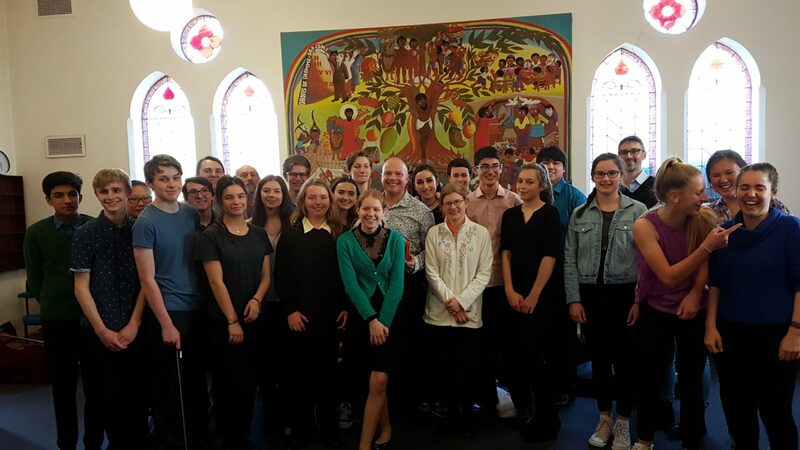 JNQP has enriched the lives of many talented young musicians across the state of Victoria. It has steadily grown, and is poised for unparalleled expansion. By donating, you will help create a legacy. All monies raised will go towards opportunities for the students. Professional mentors are recruited, venues booked, sheet music sourced & instruments are acquired. We have a number of supporters who already are offering their services free of charge/or at cost. These include; Fine Music, Atelier Paul Davies, and Ivanhoe Picture Framing. The energy amd enthusiasm they take back to their classrooms, ensembles, families and communities is overwhelming, and has made a real difference. 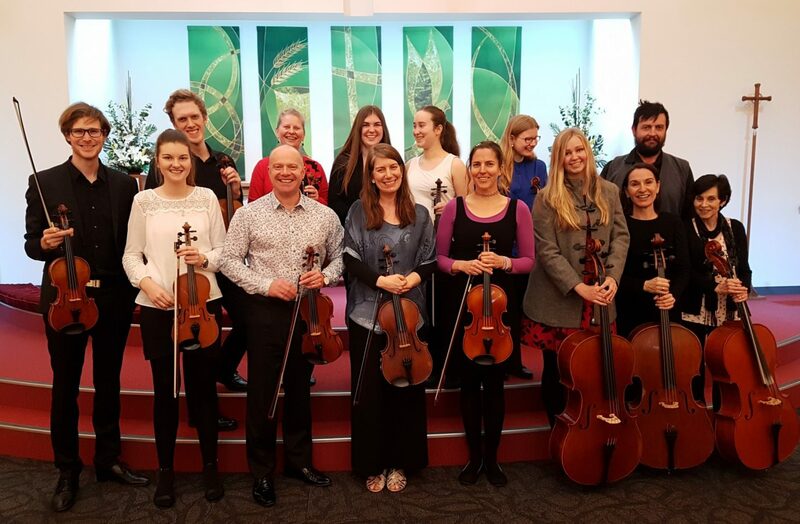 JNQP is changing the lives of string players throughout regional Victoria. With your help we will enable greater reach bringing this innovative program to more students. An accurate and inspiring look at the JNQP timeline can be found on our Facebook page, or visit www.johnnoblesquartetprogram.com for more information. John Noble’s Quartet Program is an exciting and innovative method of training young musicians in the art of chamber music. The program harnesses online technology to deliver tailored music programs to students of regional & rural Victoria. Each quartet receives monthly mentoring sessions with John Noble and other gifted musicians. They are supported by their local community, schools and government. This partnership provides a rehearsal space with all of the technical support to deliver inspirational coaching via Skype. Performance opportunities are provided at local civic and community events allowing the students to gain in confidence and potential. This program not only provides young people in remote locations the opportunity to collaborate with like-minded musicians, but an opportunity to socialize and connect within their communities. 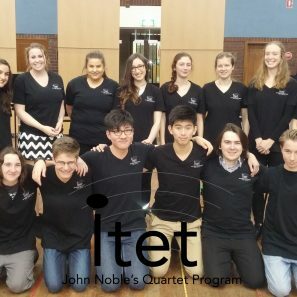 All quartets are linked to professional ensembles from around Australia, affording them unique mentoring experiences. Once a year all quartets come together and perform alongside their professional mentors in a full string orchestra. We currently have six quartets across Victoria. This will grow to ten by 2018. Exciting opportunities for growth nationally and internationally will occur in 2019.